Paste the export from Eternal. 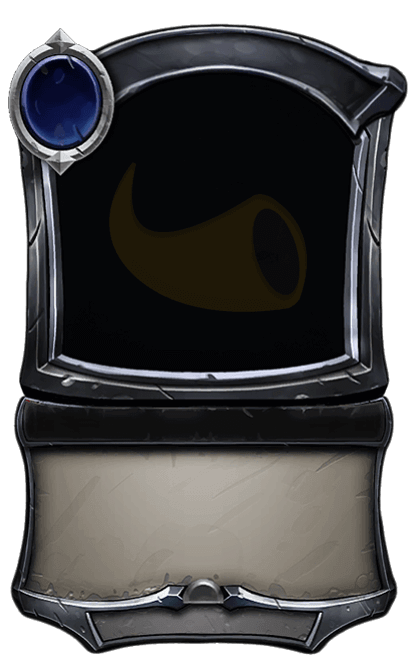 This will replace any cards in your deck currently. You left a deck in the making last time you were here, do you want to reload that deck?